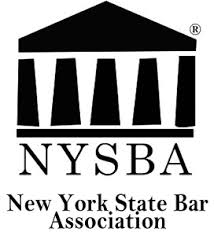 For more than 135 years, the New York State Bar Association has shaped the development of the law, educated and informed the profession and the public, and responded to the demands of a changing society. 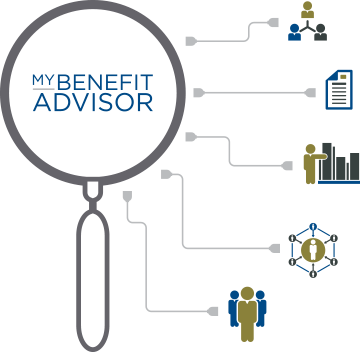 ©2014- My Benefit Advisor & New York State Bar Association. All Rights Reserved.